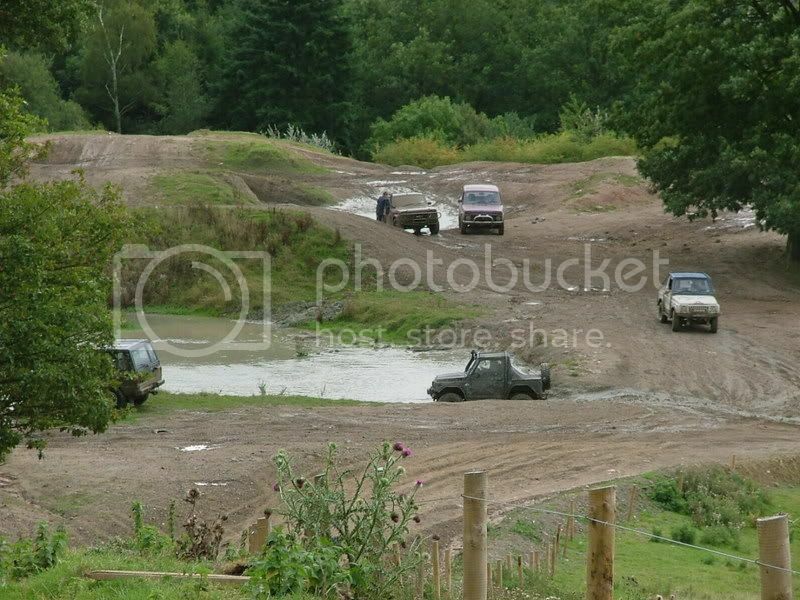 Buildwas Leisure site encompasses 50 acres of varied terrain, from thick woodland and undulating moonscape type craters to fast open tracks and muddy hill climbs. Enduro, Quad and 4x4 Enthusiasts, both adult and junior, enjoy the thrills and spills the differing courses have to offer. A hard standing paddock area, with easy access to the main road, always ensures dry feet for spectators, unless they wander the site to have a closer look at the action. Spectators are always welcome at the site, which has an excellent safety record. Buildwas Leisure boasts some of the cleanest toilet facilities, for this type of venue, in the country and they flush. Electricity and mains water are available with a seperate area solely for camping which looks out from the Severn Gorge over to Wenlock Edge and the Welsh mountains beyond. 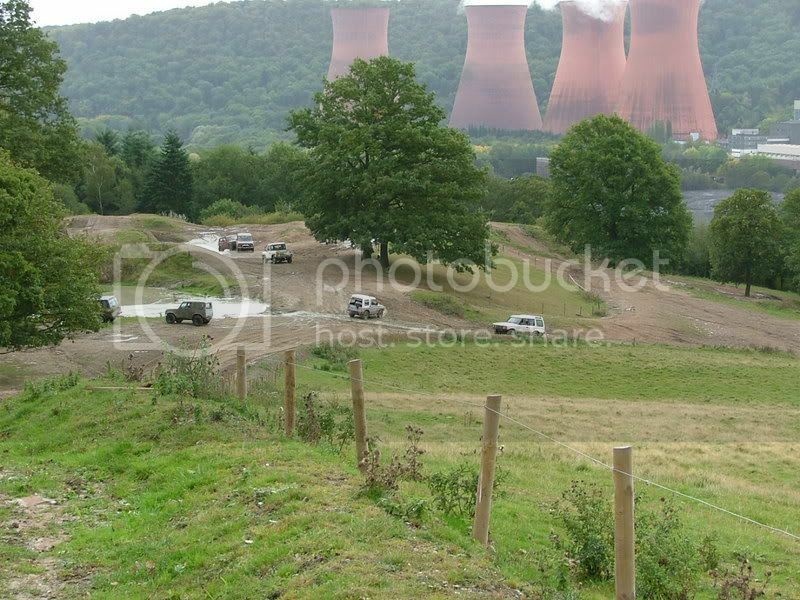 The impressive site hosts vehicle demonstrations, corporate events, team building days in addition to 4x4 club events and fundays. Hard standing for trailer and tow vehicle all 4x4`s accepted apart from unsilenced ones. Posted: Thu Jul 19, 2007 1:06 Post subject: Google Ads keep this community free to join! Why has no-one taken up on Dec's offer? Funday at Buildwas this Sunday 7th March gates open from 9am until 5 pm, looking at the Website its turn up and play for £30 and if you want you can wash ya motor for £5. The place is easy to find just come of the M54 at JCT6 and follow signs for Buodwas Abbey/Much Wenlock.